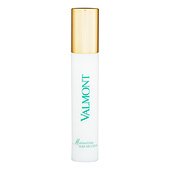 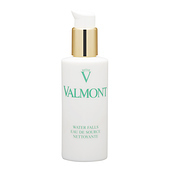 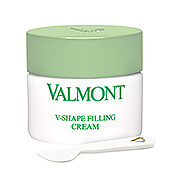 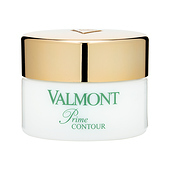 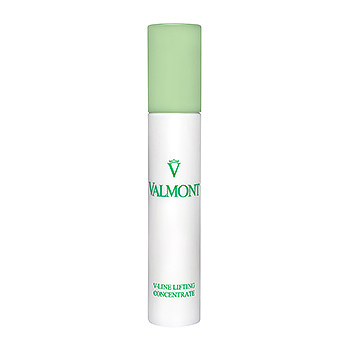 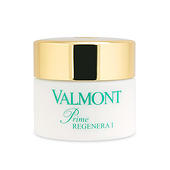 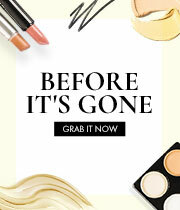 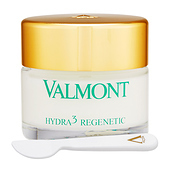 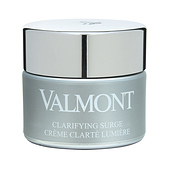 Valmont AWF5 V-Line Lifting Concentrate has the following features: This gel-cream serum glides on the skin and blends in smoothly to deliver a youthful appearance. 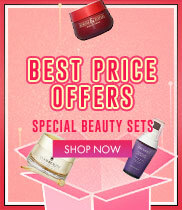 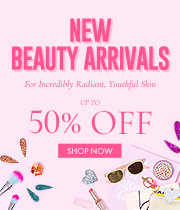 Strengthens skin barrier from within while lines and wrinkles are progressively smoothed. 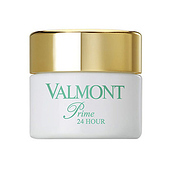 Water (Aqua), Glycerin, Butylene Glycol, Caprylic/Capric Triglyceride, Cyclopentasiloxane, C12-20 Acid Peg-8 Ester, Dimethicone, Ascorbyl Glucoside, Potassium Cetyl Phosphate, Allantoin, Ascorbic Acid, Ascorbyl Palmitate, Beta-Carotene, Borago Officinalis Seed Oil, Calcium Dna, Copper Lysinate/Prolinate, Daucus Carota Sativa (Carrot) Root Extract, Daucus Carota Sativa (Carrot) Seed Oil, Disodium Acetyl Glucosamine Phosphate, Helianthus Annuus (Sunflower) Seed Oil, Helichrysum Stoechas Extract, Lecithin, Magnesium DNA, Methylglucoside Phosphate, Palmitoyl Tetrapeptide-7, Palmitoyl Tripeptide-1, Panthenol, Retinyl Palmitate, Rna, Saccharide Isomerate, Sodium Dna, Sodium Glucuronate, Sodium Hyaluronate, Tocopherol, Tocopheryl Acetate, Urea, Zanthoxylum Bungeanum Fruit Extract, 1,2-Hexanediol, Acrylates/C10-30 Alkly Acrylate Crosspolymer, BHT, Caprylyl Glycol, Carbomer, Citric Acid, Coco-Glucoside, Disodium EDTA, Magnesium Sulfate, Menthyl Lactate, Oleyl Alcohol, Peg-8, PVP, Sodium Citrate, Sodium Hydroxide, Sodium Lactate, Xanthan Gum, Chlorphenesin, Ethylhexylglycerin, Phenoxyethanol, Piroctone Olamine, Fragrance (Parfum), Benzyl Benzoate, Cinnamyl Alcohol, Citronellol, Eugenol, Geraniol, Hexyl Cinnamal, Hydroxycitronellal, Limonene, Linalool.